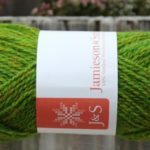 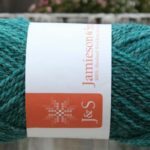 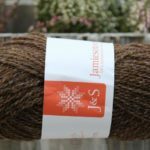 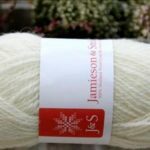 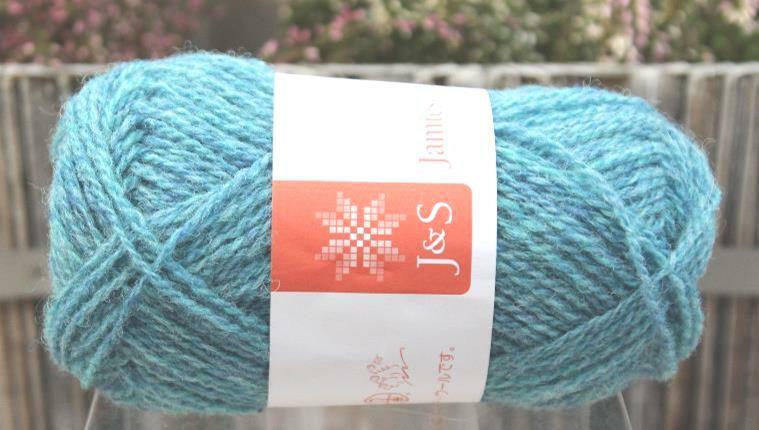 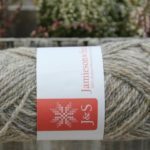 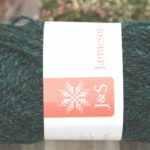 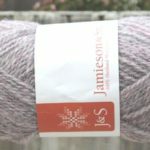 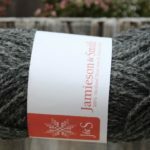 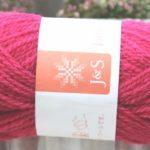 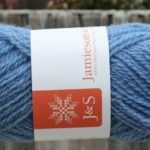 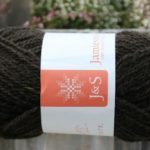 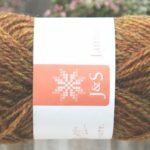 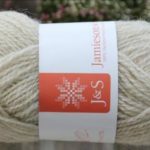 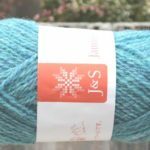 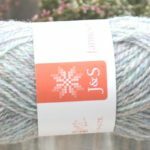 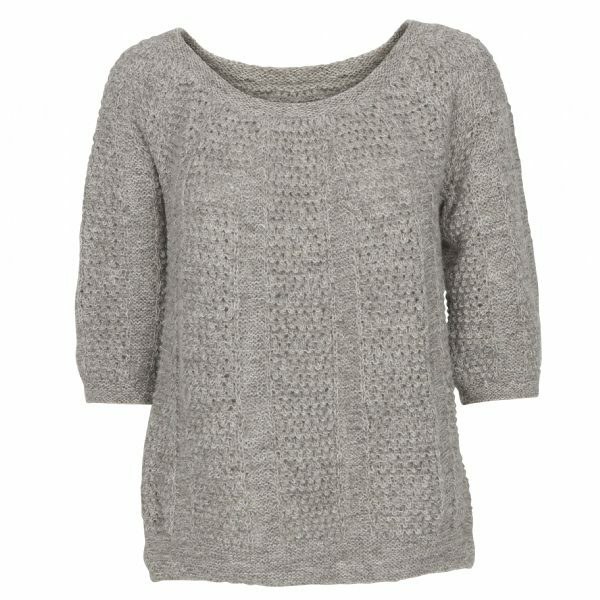 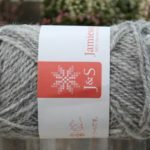 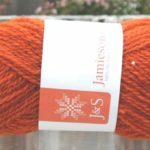 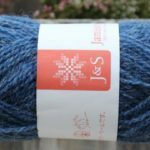 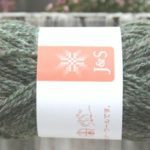 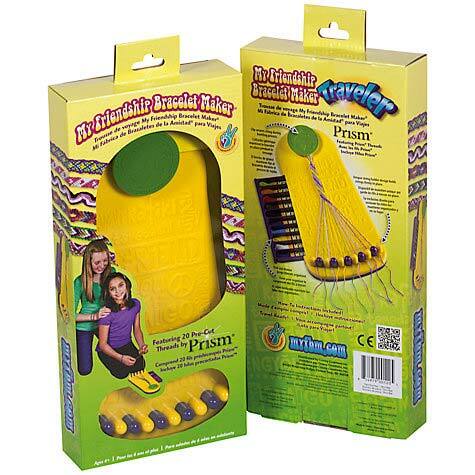 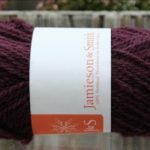 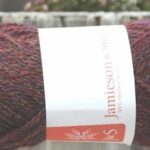 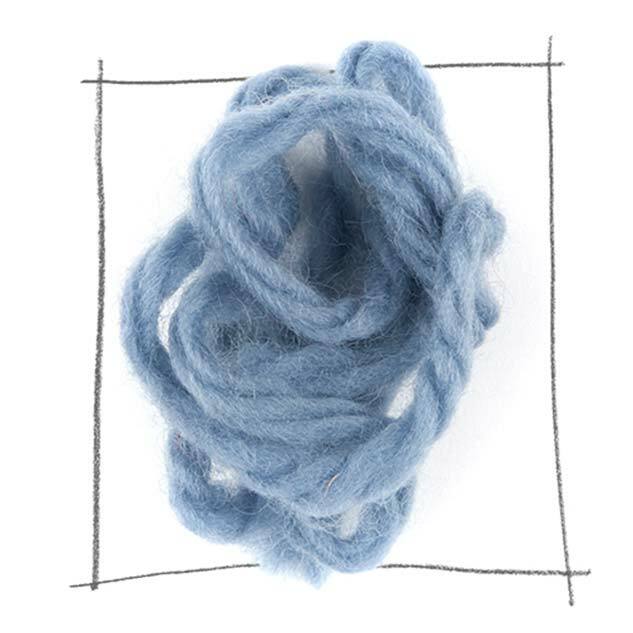 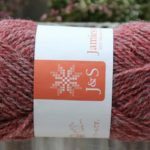 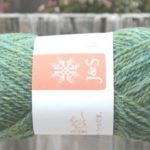 The 2ply Jumper Weight yarn is Jamieson and Smith’s flagship yarn. 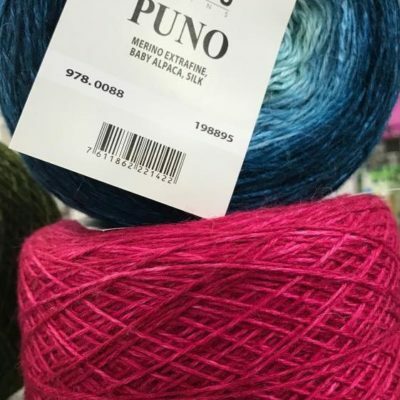 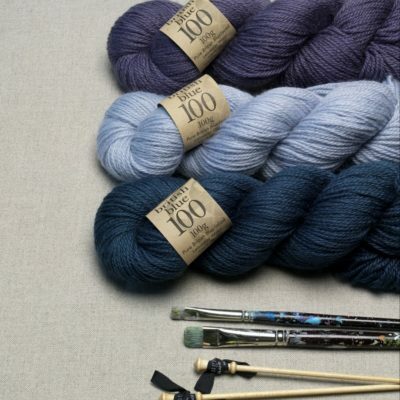 We are so proud to stock a wonderful range of beautiful shades to help create a stunning peice of Fairisle knitting you will treasure for years to come. 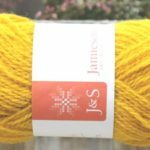 To help you with you colourwork project we are happy to send out free samples of the yarns so you can see the colours before you order. 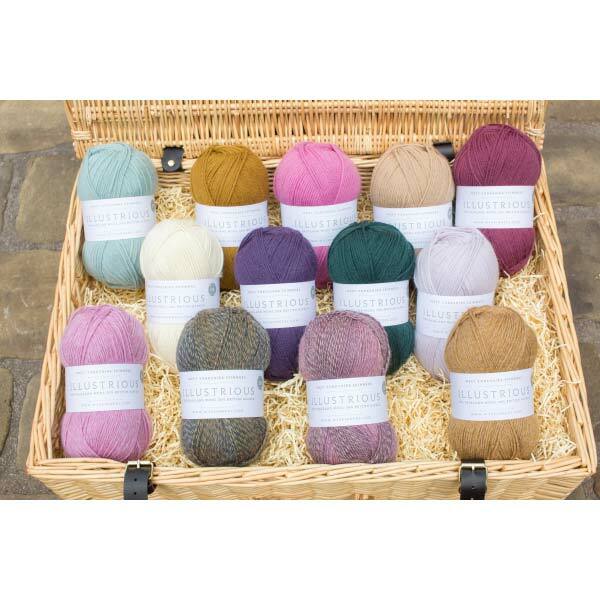 Email us or ring us for more information.